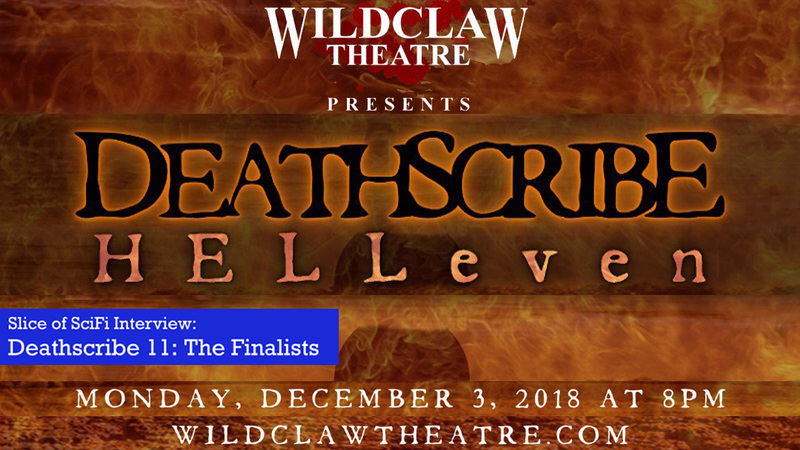 This week, we talk with the finalists of Deathscribe 11, and these horror radio plays will be performed live, at Lincoln Hall in Chicago on Monday, December 3rd. Get your tickets now, they’re almost sold out! 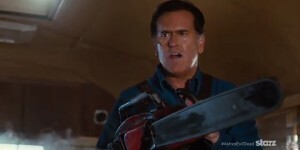 What horror events warm your heart for the holiday season (or any other time of the year)? Let us know! Call 602-635-6976 and leave a message, send Summer an email, or have your say in the comments below!